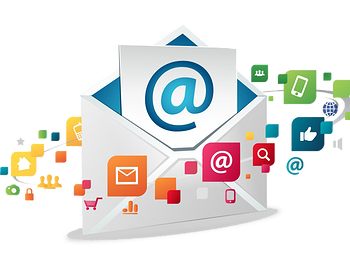 Email Marketing Web Application written in PHP that lets you send high volume marketing, transactional emails via your own server or through other email service provider.Unitrel is a Leading Web Development Comapny .Empowering its clientele with path-breaking Email Marketing and Bulk SMS Services. Install this application on your own web server and you can use marketing/transaction emails without any limitations. You can get rid of expensive email services as now you can have full control over the entire system of your own. Our Application can be configured to send email through your own SMTP servers like Postfix, Exim. It can also integrate with other email service provider like Mailgun, SendGrid, or Amazon SES.